The final third of our illustration for Jameson Whiskey for the mural that was painted in Venice, Los Angeles. 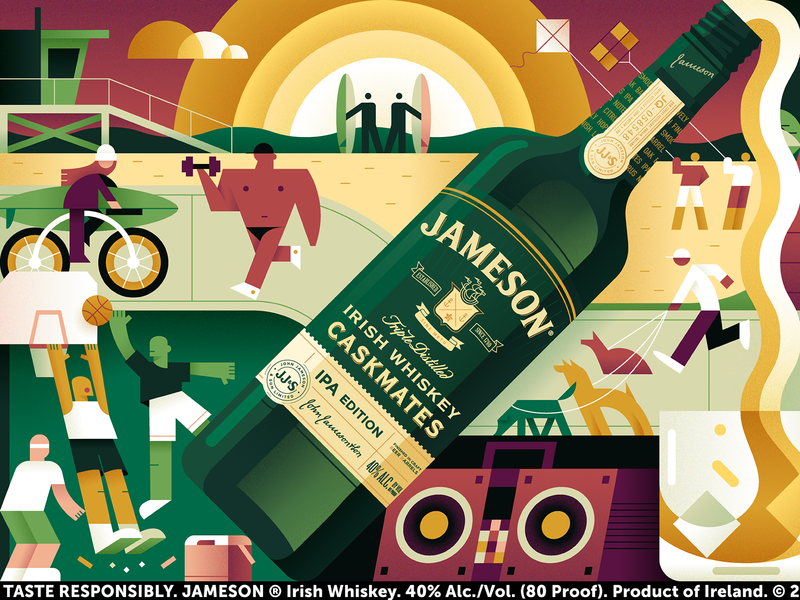 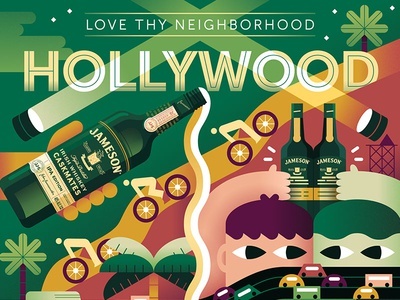 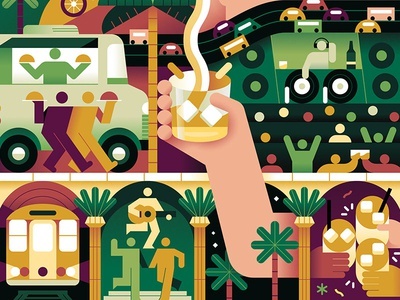 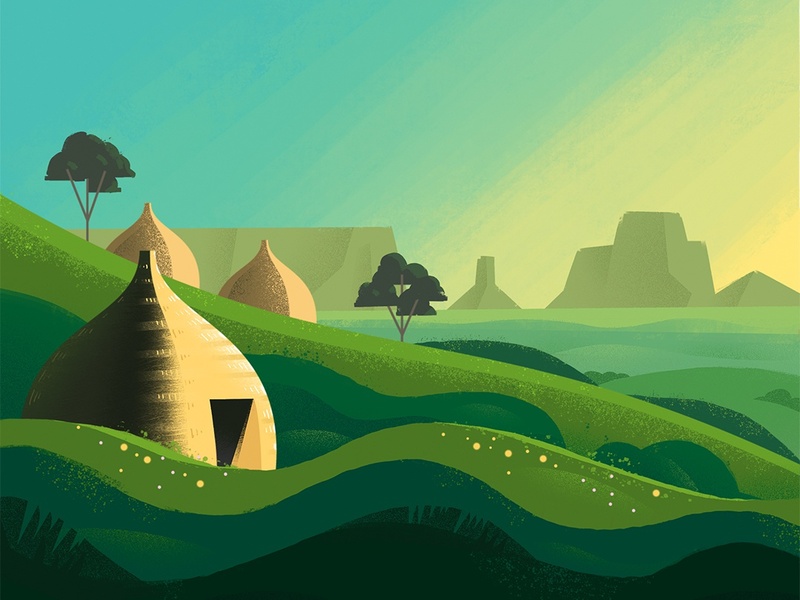 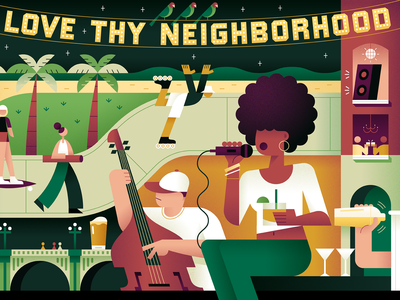 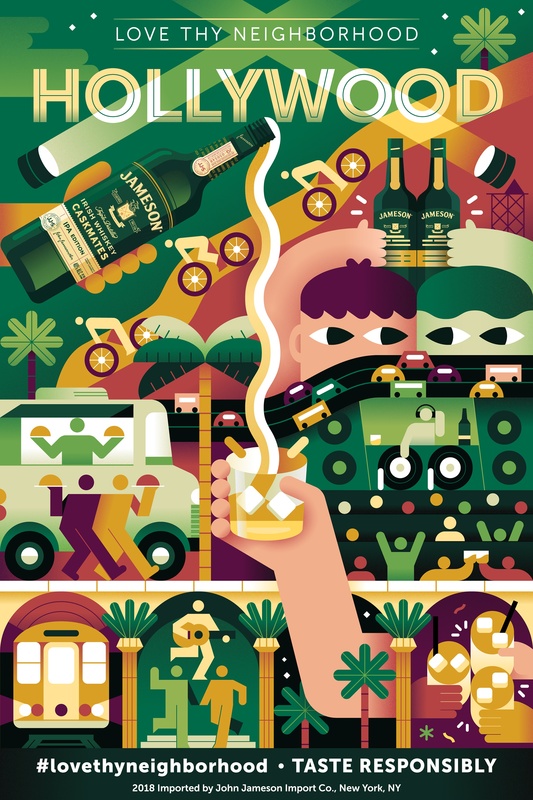 Part 2 of 3 of our illustration for Jameson Whiskey in the Venice area of Los Angeles. 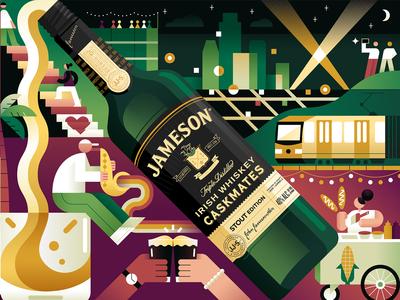 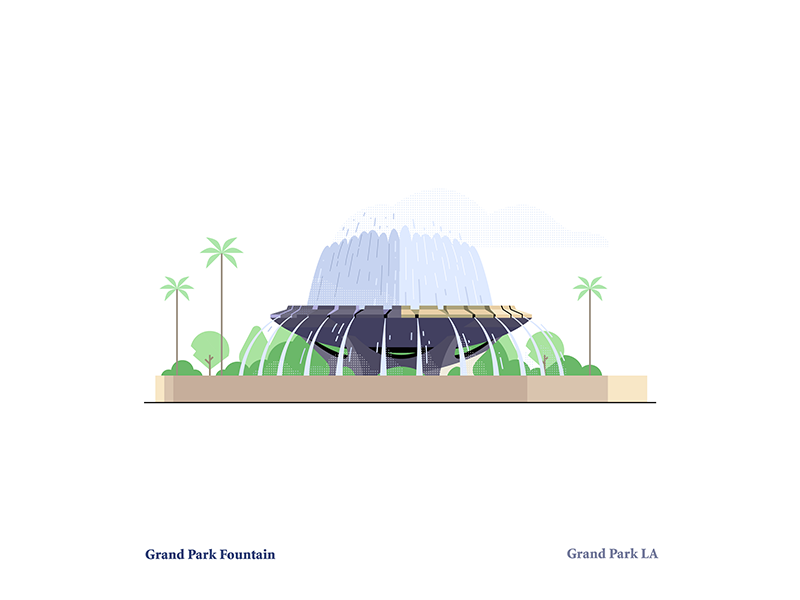 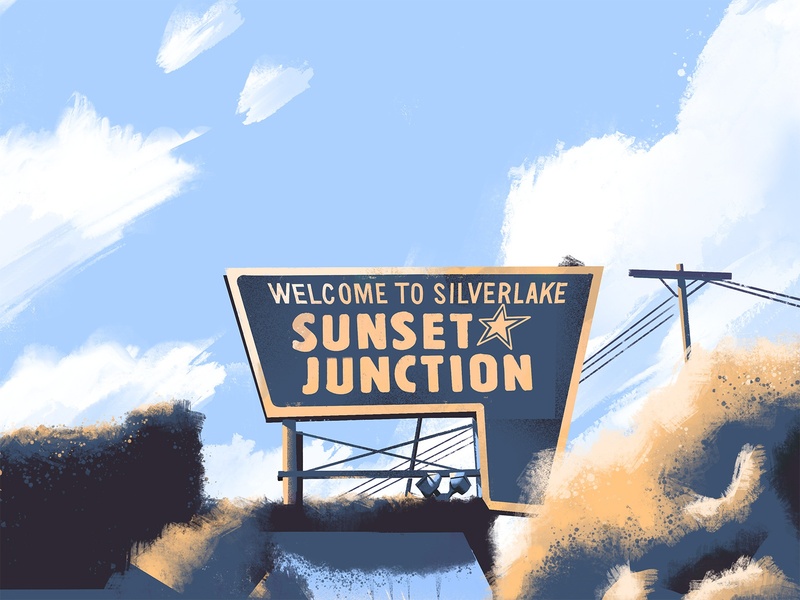 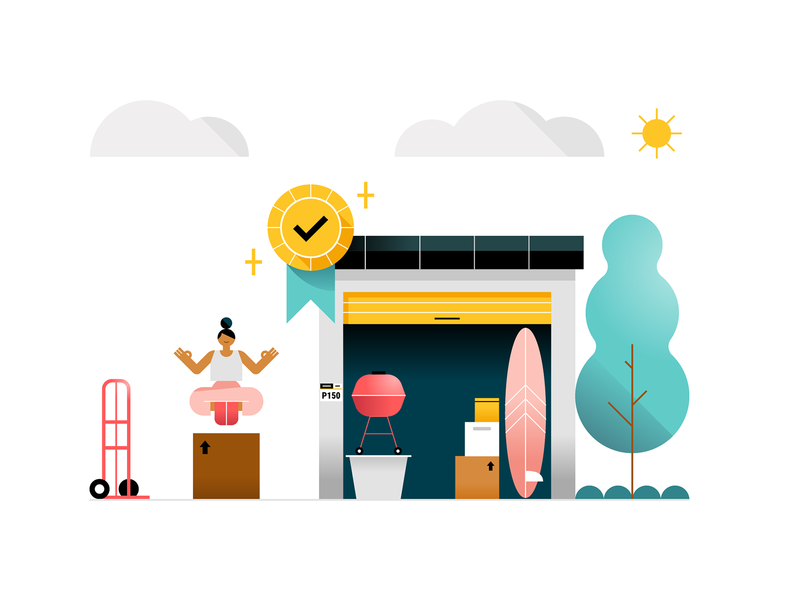 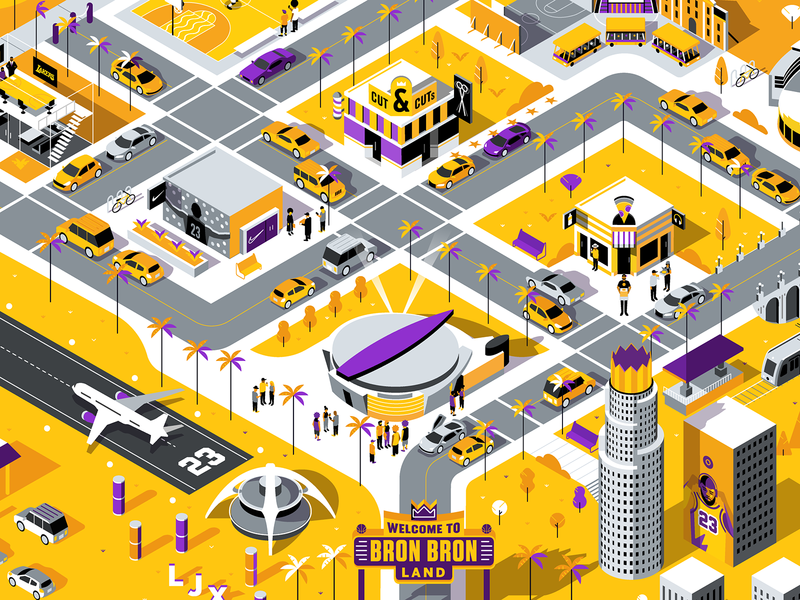 Part 1 of 3 of our illustration for Jameson Whiskey in the Venice area of Los Angeles.